Develop your business, leadership and strategic skills with one of our comprehensive MBA programmes. 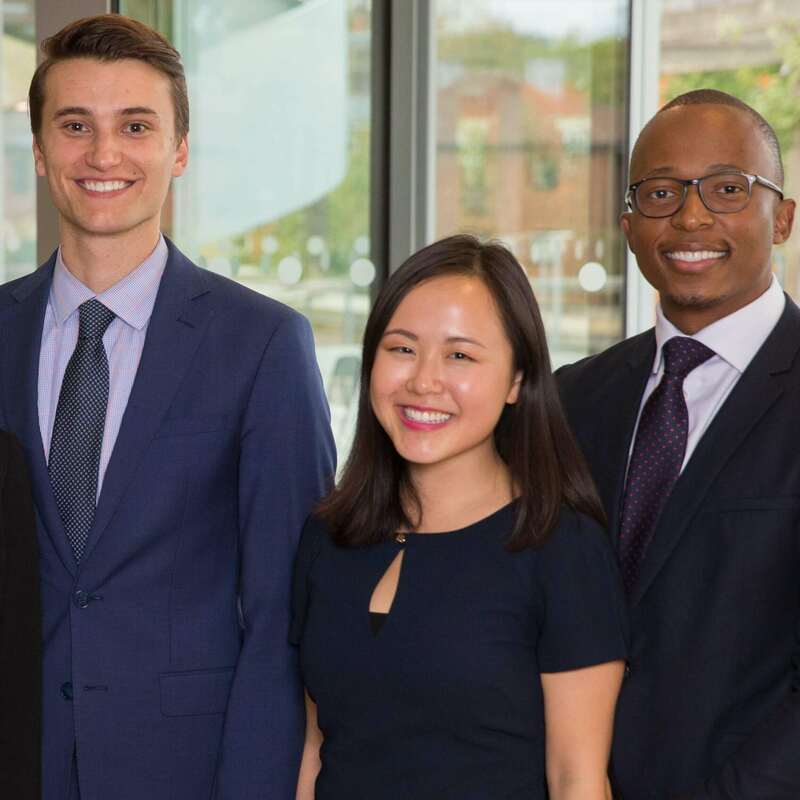 Our one-year, full-time MBA, 21-month part-time Executive MBA, and tailored 1+1 MBA programmes will provide you with a solid foundation in the core business principles needed for a successful and purposeful career. A one-year highly ranked MBA programme. 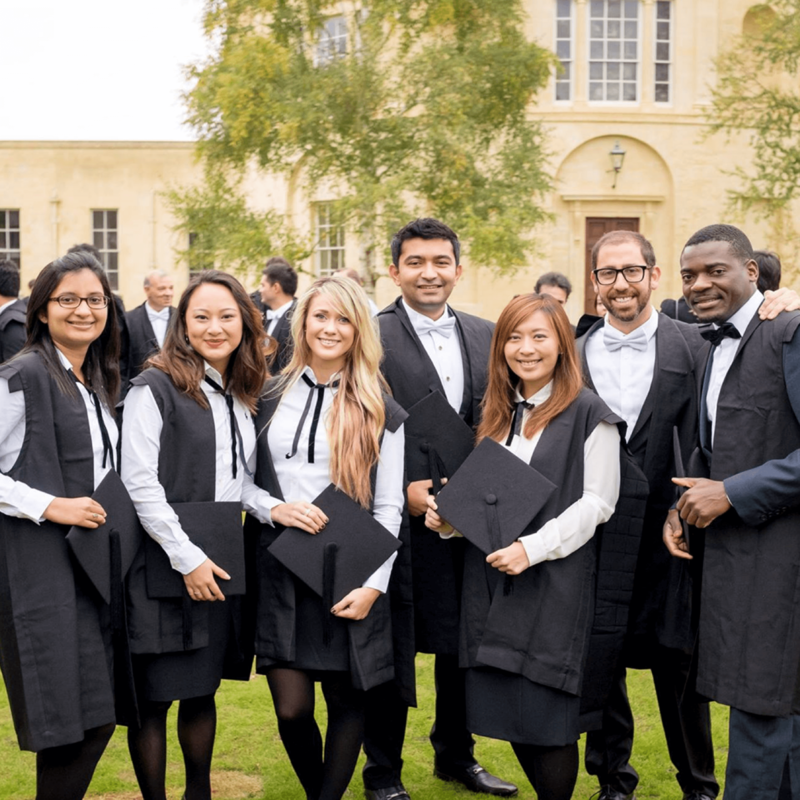 Realise your leadership potential with Oxford's global EMBA. 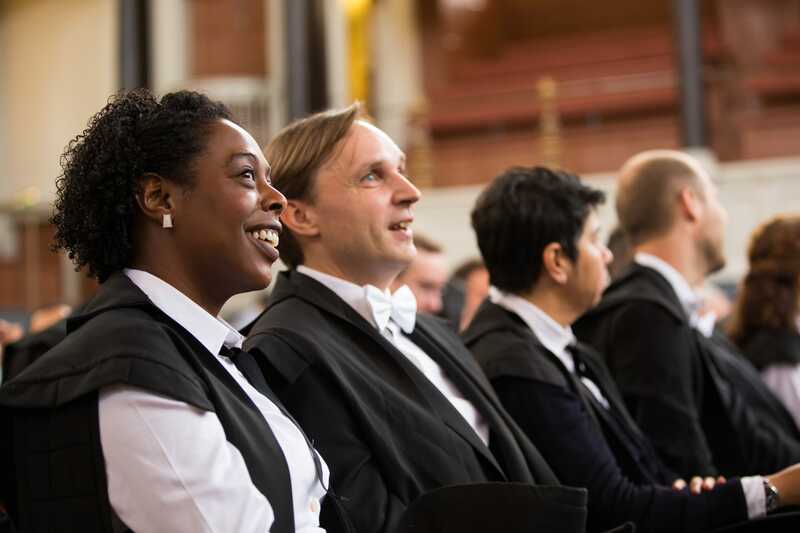 Our MBA cohorts are made up of exceptional people from all backgrounds. Our range of scholarship programmes, funded by a variety of sources, help to ensure that opportunities are available to all candidates. Scholarship opportunities are available for the MBA, Executive MBA, and the 1+1 MBA.